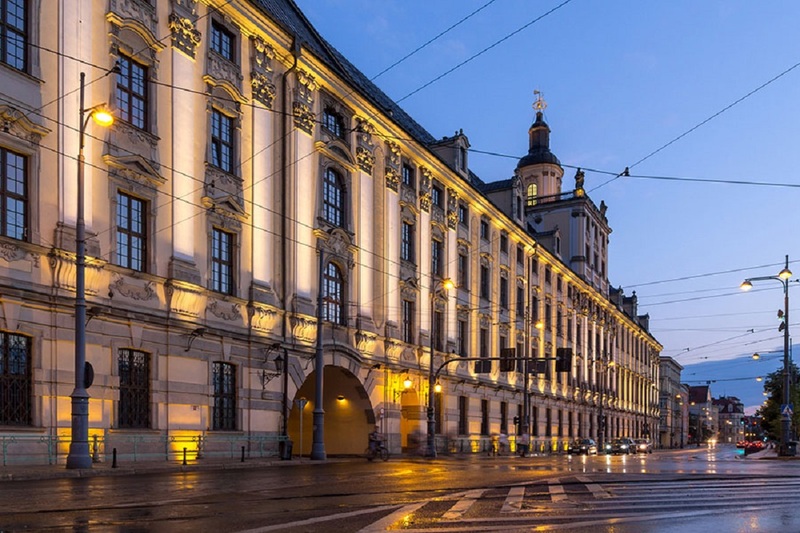 81 buildings in the center of Moscow will get new architectural and artistic lighting by the City Day. Such innovations are inter alia a part of My Street city improvement program, which covers about 30 streets in 2015. So far, the new lighting will be installed only on 48 buildings at Nikitskaya Street and 33 buildings at Myasnitskaya Street. Reconstruction of these streets should be completed by the City Day, which is celebrated on September 5 this year. Designers have chosen warm white light to highlight the unique features of each building in the city center. Few tricks that will avoid overexposure and make illumination more pleasant will be applied. Energy-efficient LED bulbs (they consume 25% less electricity than those established earlier) will be used for the new architectural lighting. Recall that Myasnitskaya and Nikitaskaya streets have been included in My Street program, as well as with other 33 streets in the center of Moscow, including Tverskaya, Soljanka, Taganka, Bolshaya Nikitskaya, Sretenka and others. Each of the streets will get new landscape design, as well as new lighting systems and small architectural forms (benches and bins). Authorities also promise to repair the buildings facades and create conditions for movement of citizens with limited mobility.